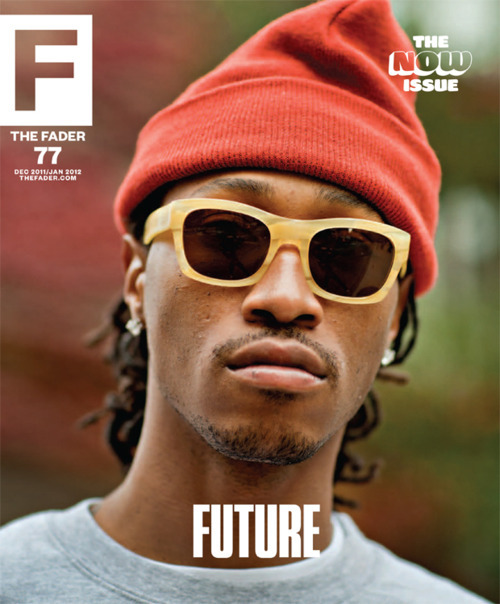 Gets his first cover and its with The Fader! Swag him OUT breh! Love seeing my favorite rappers win! FEWCHURRRR!! !